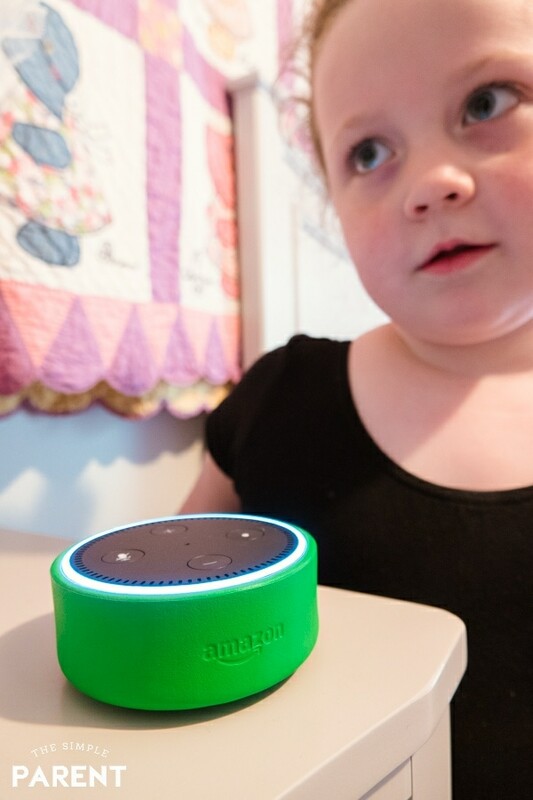 Ways Kids Can Build Independence with Echo Dot Kids Edition! This year we’re working with our kids to help them build more independence in certain areas of their lives. 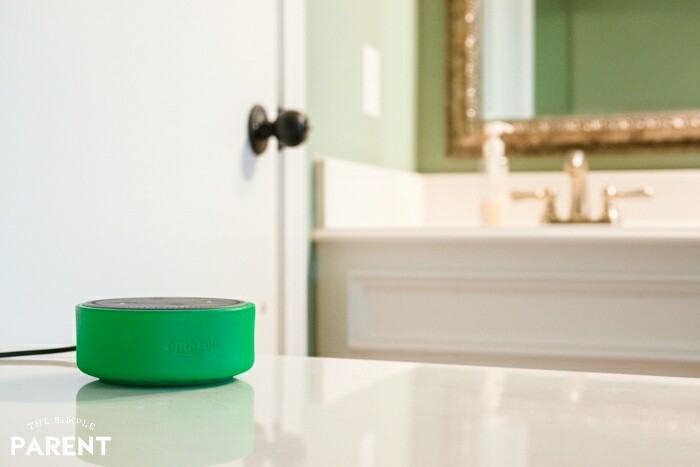 Whether we’re focusing on smoother routines around the house or on the kids having fun, our Amazon Echo Dot Kids Edition is right there with us this year! There are a few things that happen in our days that I’ve known the kids could do more of on their own. A lot of it has to do with getting things done that have to be done each day. 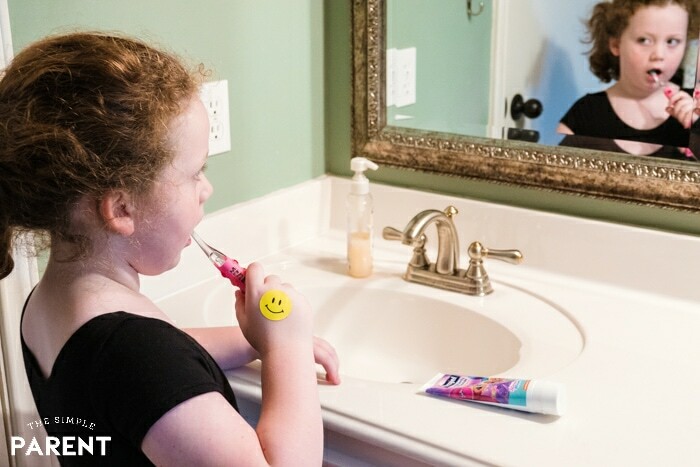 Brushing teeth and getting dressed are two tasks on their to-do lists that always seem to end up with them being distracted or taking forever to finish. 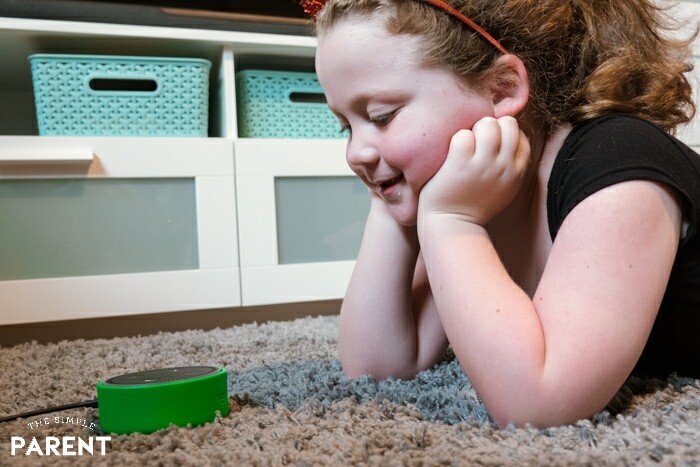 The Echo Dot Kids Edition is created for kids which makes it a huge asset in our house. 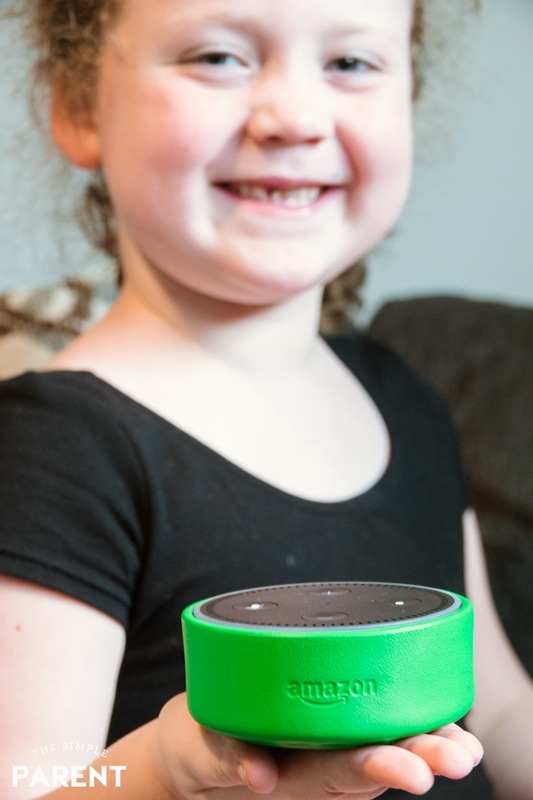 I love using Alexa around the house as my mini assistant, so it only made sense to see how a kid-friendly and kid-centric Alexa experience could help the kids get things done! So far it’s going great and these are a few things that the kids are consistently using their Echo Dot for this year! Waking up in the morning on their own is the big thing I’m working on with the kids. Our morning routine doesn’t work great for me. It’s mostly me getting everything together while they reluctantly get things done. We’re building more independence, once morning at a time! Time management is a skill that takes a lot of practice and not something most kids just develop on their own. But setting timers can turn even basic tasks into fun activities. With our Echo Dot Kids Edition, the kids can set a timer for anything I need them to get done. Setting a timer with Alexa has made such a difference in our house already. The kids are getting more things done in less time! 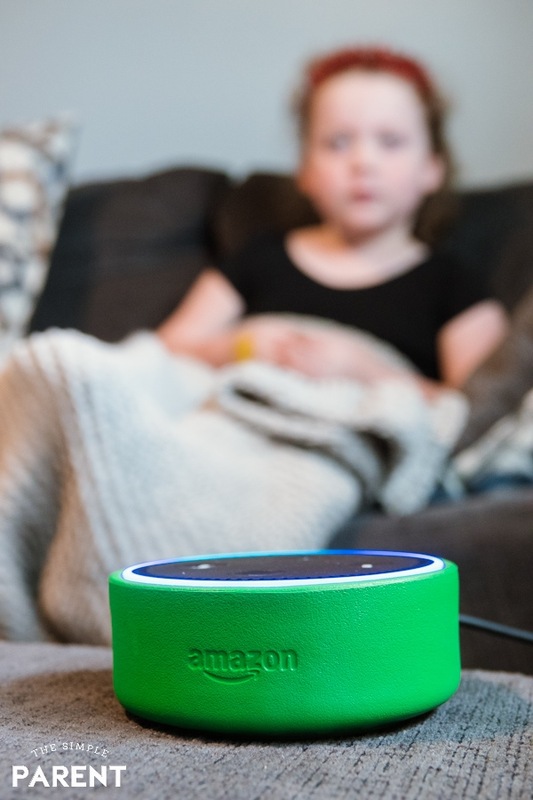 Alexa and our Echo Dot Kids Edition have helped curb complaints of my kids being bored. They’re really good at finding things to do and playing together, but sometimes the “I’m bored” complaints start to creep up. It happens more on cold or rainy days when we can’t go outside. With Alexa, the kids have a ton of fun things they can do either on their own or playing together. Reading a book with Alexa – she can choose from over 300 kid-friendly Audible books! 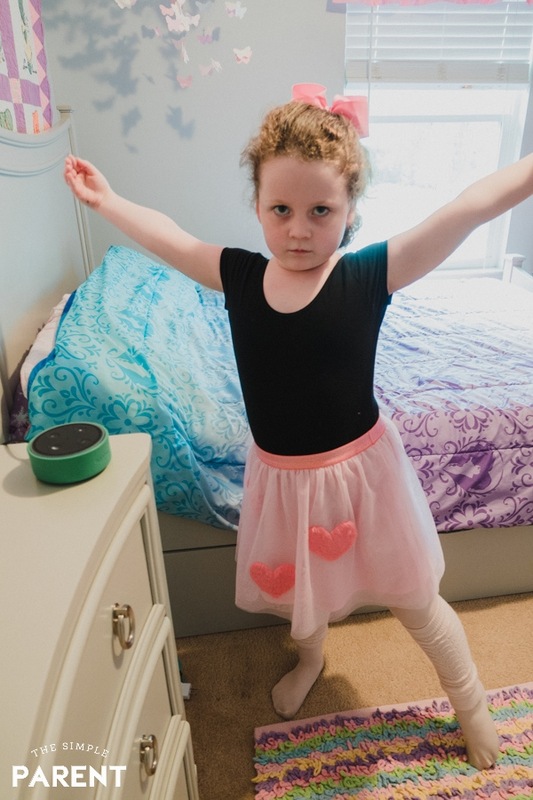 It feels like there’s almost unlimited fun to be had with help from Alexa and our Echo Dot Kids Edition! 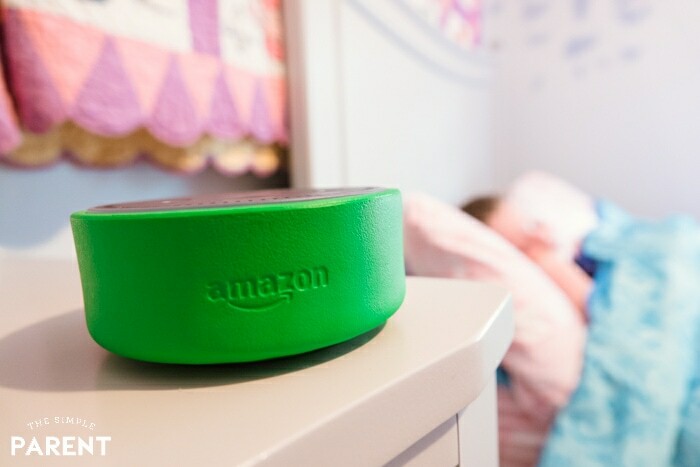 My favorite things about the Echo Dot Kids Edition is that it comes with an Echo Dot in a kid-friendly case, a 2-year worry-free guarantee, and a YEAR of FreeTime Unlimited. If you haven’t experienced FreeTime Unlimited on Alexa, it’s great for families. FreeTime offers parental control options through the Parent Dashboard that let me control the things my kids can access on their device. I can also turn off voice purchasing which is extremely important to me. The kids can enjoy educational activities, Magic Word, Audible kids’ books, kid-friendly radio stations, and premium Alexa skills from Disney, Nickelodeon, National Geographic. They recently discovered that there are character alarms which has made the morning wake up that much more fun! FreeTime Unlimited on Alexa is available on Echo devices so you can use it on your Echo, Echo Plus, and Echo Spot! It’s only $2.99 per month. For families that have a FreeTime Unlimited subscription on their Fire tablets receive FreeTime Unlimited on Alexa content at no additional cost! It’s a great way to incorporate technology into our everyday lives in a productive way! I can’t wait to see some of the other ways my children will become more independent with help from their Echo Dot Kids Edition! You can visit Amazon.com to learn more about everything Alexa has to offer!